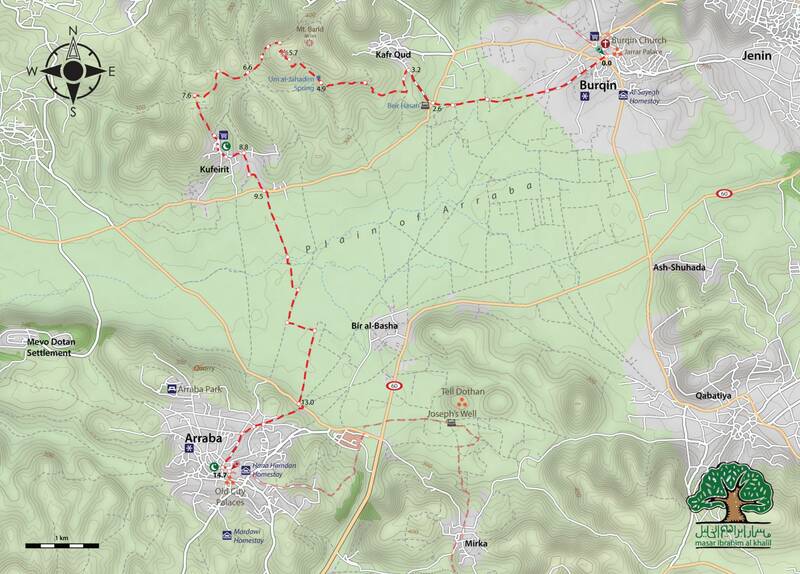 Begin hiking from Burquin, a small agricultural village in the northern West Bank. Walkers will have the chance to purchase fresh fruit, olive oil and other local organic produce from local farmers. Burquin is home to the Church of St. George, said to be one of the oldest in the world. We will continue walking to Arraba, where you will find beautiful antiquities from the Ottoman era and captivating views of the surrounding mountains, plains and valleys. 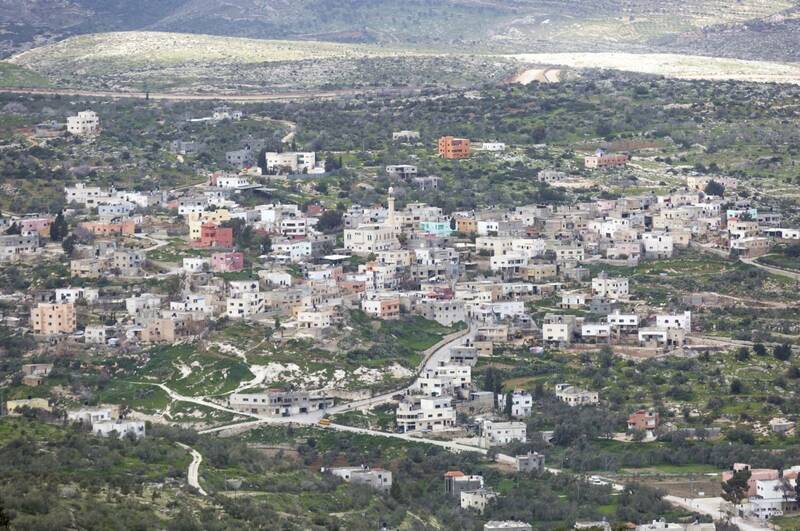 In Arraba you will be welcomed, given a tour of the old city and hosted by the village consulate. Visit the Church of St. George, said to be one of the oldest in the world.